For the LiftMaster KPW5LM and KPW250LM Wireless Keypads to be compatible with the LiftMaster Generation 1 Gate Opener and other gate opener systems. You will need to purchase the 850LM Universal Receiver . 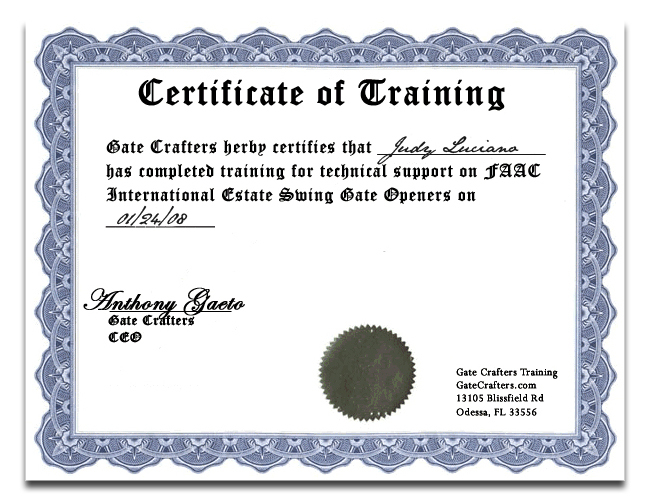 *LiftMaster Generation 2 & 3 Gate Openers do not need the 850LM to be compatible. The KPW5LM and KPW250LM Wireless Keypads are easy to install and simple to use. 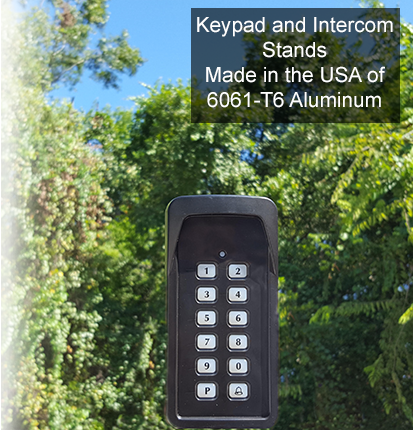 This LiftMaster brand 315Mhz WKP5LM compatible keypad can store 5 codes for easy residential gate access while the KPW250LM keypad can store 250 codes. These wireless keypads combine the simplicity of wireless installation with the robust feature sets of higher priced keypad controllers. Their wireless application enables further options with their placement. 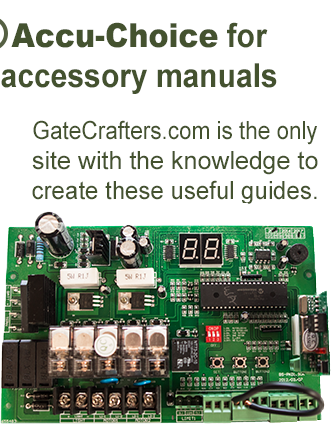 For example, they can be mounted to a gooseneck stand (LKP) or surface wall. 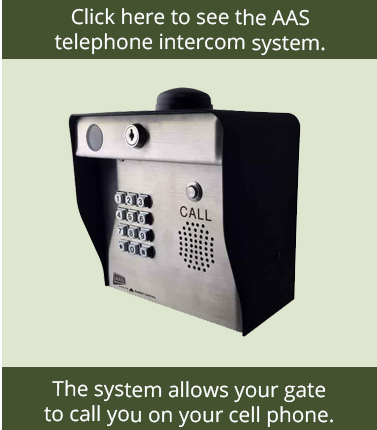 With secure digital encryption and error lock out, these gate entry devices also boost the safety of your entry way. The LiftMaster KPW5LM and KPW250LM Wireless Keypads provide convenience and security with their Security 2.0+ rolling code design. This means that the signal changes for each use, keeping potential thieves from stealing and copying the frequency. Combined with the digital codes set by the user, this rolling code provides superior security. Additionally, the WKP5LM and WKP250LM's "one-shot" code provides the means of protecting your confidential codes by featuring a setting for a temporary code for visiting friends, delivery personnel, etc. The UV hardened ABS enclosure of the KPW5LM and the zinc-alloy metal enclosure of the KPW250LM are both solar friendly and built to last. 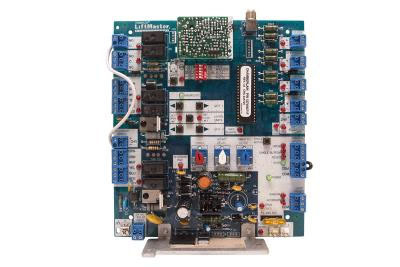 In addition, WKP5LM and WKP250LM's enclosure is better than that of the LiftMaster / Chamberlain 877MAX Wireless Keypad in terms of stability against tamper-attempts.